Emerging markets are missing out on the trade of the decade. Green shoots are everywhere. China’s factory activity is finally stabilizing, and the Federal Reserve may even cut interest rates this year. Both should be great news for stocks around the world. 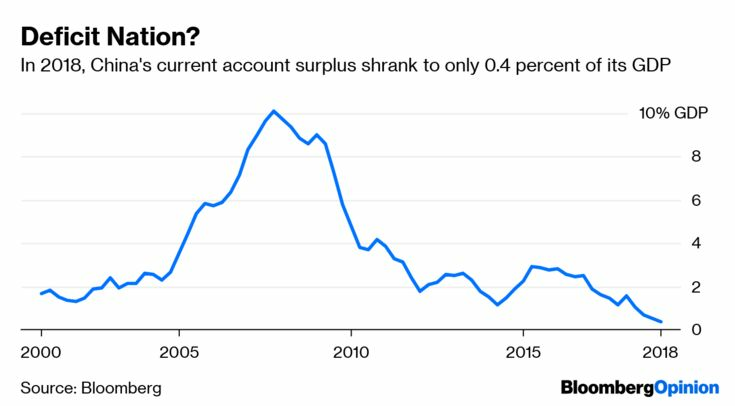 Edging dangerously close to twin deficits — both fiscal and current account — Beijing is now keen to attract foreign portfolio inflows to balance its external accounts. That’s why, all of a sudden, China is opening its financial-servicesindustry, allowing global investment banks to take majority control of their local brokerage joint ventures. Make no mistake: Beijing will put its best face forward to get you to open your wallet. Right now, China isn’t a hard sell compared with its emerging-market peers. 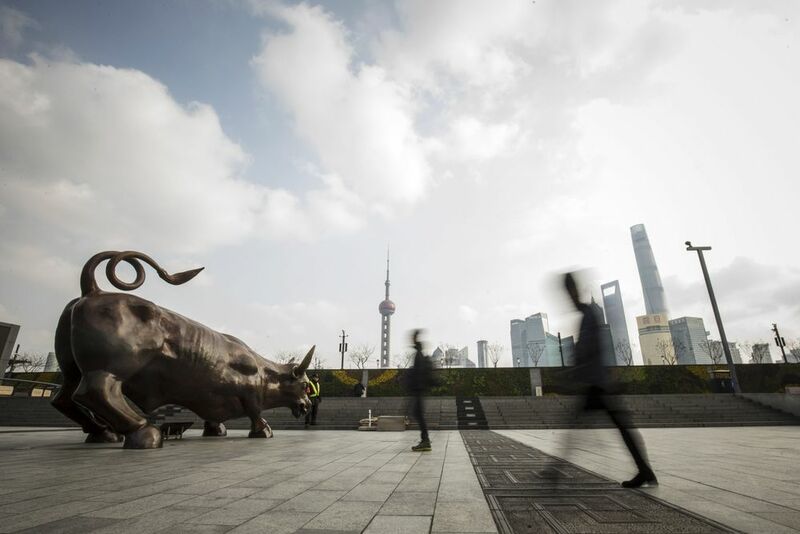 The country is unleashing massive stimulus, and a lot of passive money will flow in simply thanks to the updated composition of global stock and bond indexes. In a weakening global environment, investors are getting choosier about where their marginal dollars go.